Your guide to what it takes to become a successful financial advisor. 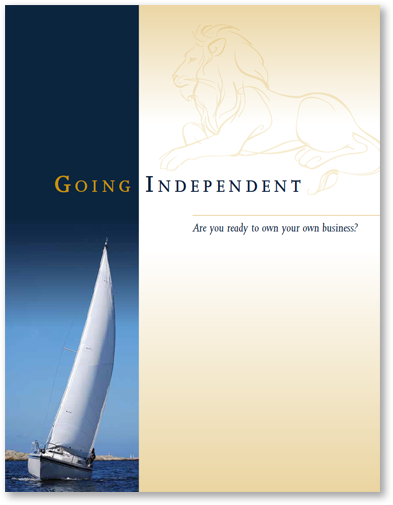 Going Independent is an indispensable guide if you’re considering making a professional change in your life. It’s designed to help you make an informed decision about whether you stand to benefit from going out on your own and if it suits your personality and skill set. You’ll also find examples of Cantella advisors who made the move and what their experiences were. To receive your free copy, please provide some information about yourself and click the button below to Submit.